This entry was posted in Media Events, NY, Toys, Wordless Wednesday and tagged javitz center toy fair, tf13, tfny, toy fair 2013 by jessica. Bookmark the permalink. That is so fun! I clearly need to go to a toy fair. Toy fair… I’m in. Bring me back to my childhood !! 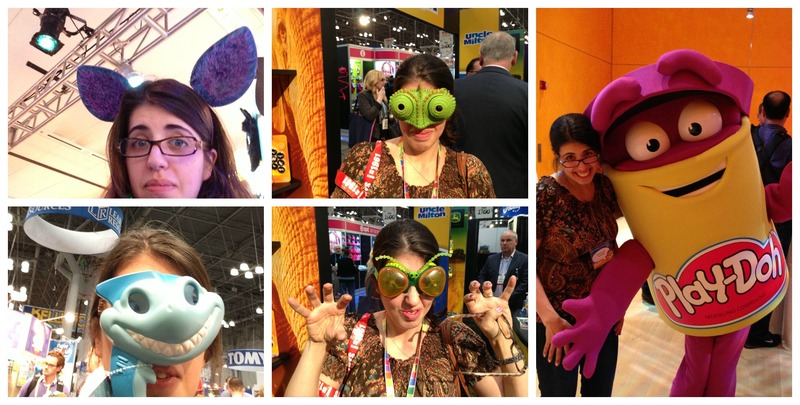 Glad to see you had fun while at Toy Fair NY this year. Oh, that looks like so much fun!